Hello! I’m Lea Ann Garfias. I’m an author, homeschool mom of six, professional violinist, and collector of books, fiesta dinnerware, and K-cups. You could say I’m a heavy reader/eater/drinker. This blog is a collection of my thoughts on a few topics that interest me most — women’s leadership, motherhood, homeschooling, and writing. 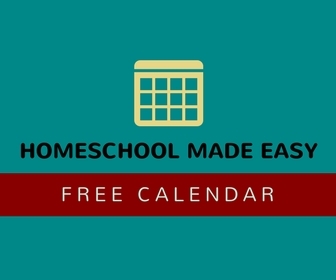 I wrote the series on how to make homeschooling easy, ironically titled Homeschool Made Easy and Homeschool High School Made Easy. I also wrote Rocking Ordinary, my book with small group study guide, about how awesome YOU are in your daily life. I speak on topics relating to how women impact their relationships and on homeschooling on television, radio, podcasts, and live events. You may have read my viral blog posts “10 Things Your Homeschool Friend Won’t Tell you (but wishes you knew)” and “Why My Teens Don’t Dual Credit.” Some of my most-read articles are on homeschooling and the difference we make in our ordinary lives. 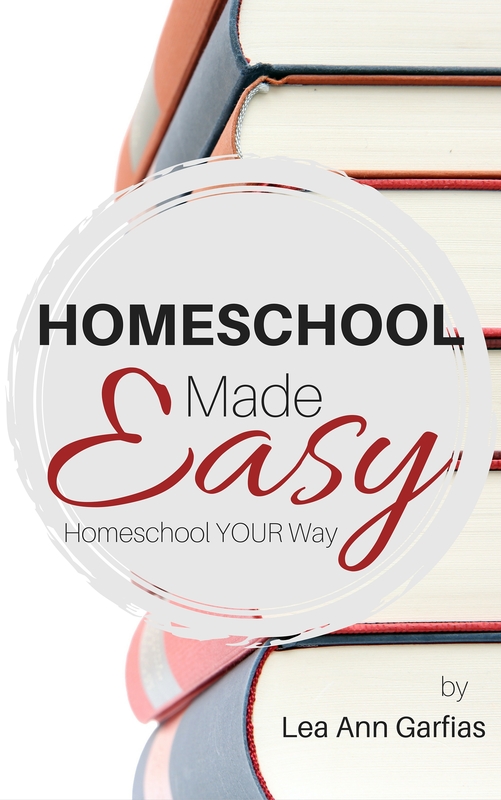 I’m a homeschool graduate and homeschooling mother of six children, ages six to nineteen. My husband works for Bank of America and coaches his own competitive soccer club. I teach our children, make lists, scream at soccer games, and play the violin in local symphonies. Somehow in the midst of that I find time for writing. Previously, I’ve started three school music programs across the country, served as a music director for a church (one of the first women in my denomination to do so), and been named C.O.O. of a homeschool company. I like to use my experience to help women achieve their dreams of making a lasting impact in the lives of others. . . to live ordinary lives of extraordinary influence. 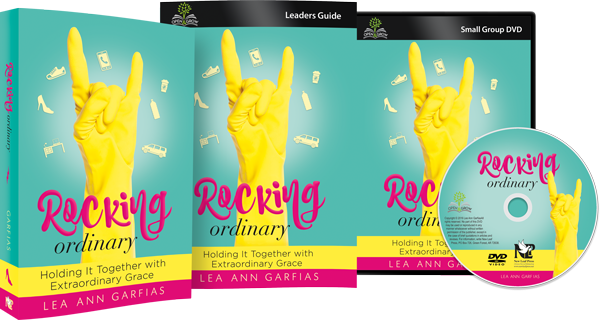 Lea Ann Garfias, the author of Rocking Ordinary and the Homeschool Made Easy series, has spoken on television, radio, podcasts, and live events. Besides author, Lea Ann also bears the titles homeschool mom, soccer mom, professional violinist, and wife of a hot Latino. She and her husband David live with their six hilarious children in the Dallas area. Be sure to contact me here or on social media to let me know. I promise to answer personally. And don’t forget to subscribe to get my latest posts right in your inbox.